It’s black and white – Orcas can’t wait! In the Southern Strait of Georgia, there is a unique population of killer whales called the Southern Residents. They are endangered. There are 75 individuals left. Action needs to be taken to save this species yet far too little is happening. Simply put, orcas can’t wait any longer. Join other Canadians & Americans in a transboundary collaborative effort as we raise the temperature on the need for immediate action to protect and recover the iconic southern resident orca population. » Join the Orca Action Team – Stay informed about actions you can take and information about the protection and recovery of the iconic southern resident orca population. 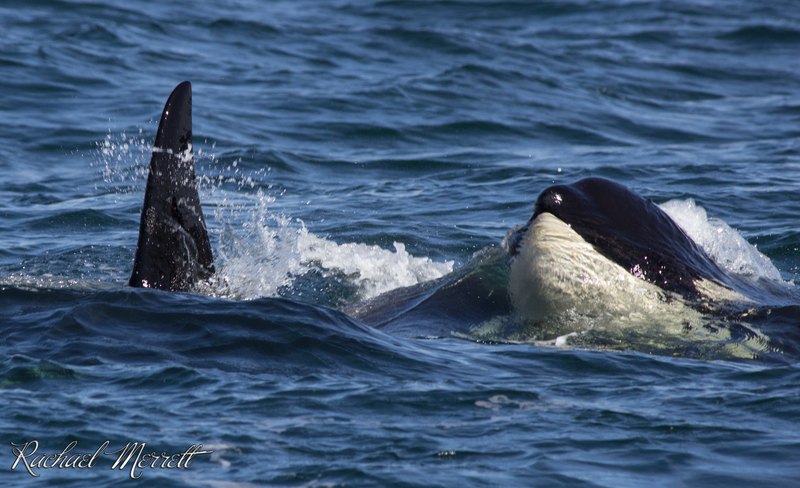 » Give a donation – Support GSA’s efforts to stand up and give orcas a voice.